Getting a job is one thing. Having a business partner who is invested in your ongoing development so you continue to grow as a result is entirely another. 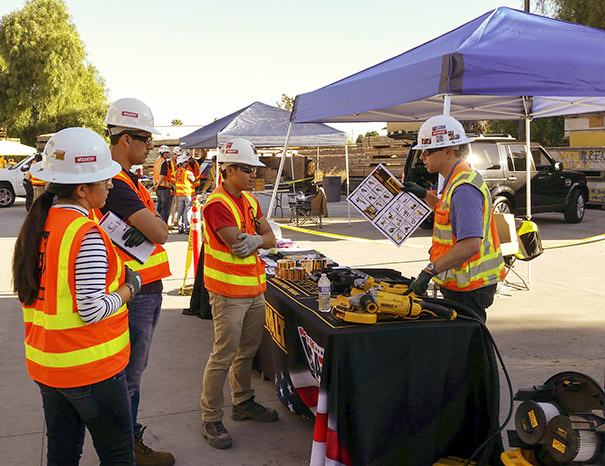 Through our McCarthy Build U program, we make learning and development a priority for our employee-owners — and the results show. Investing in our employees’ personal and professional development is a direct investment in our future. Our employees are better equipped to deliver world-class solutions for our clients and industry partners, and we are better positioned to offer our employee-owners satisfying and rewarding careers. We’re invested in your success. When you need help, we’ve got your back. When you succeed, we are able to deliver outstanding results for clients and all reap the rewards as partners. This commitment to your personal and professional development is an individualized approach designed to help us identify specific needs and adapt to your unique goals. 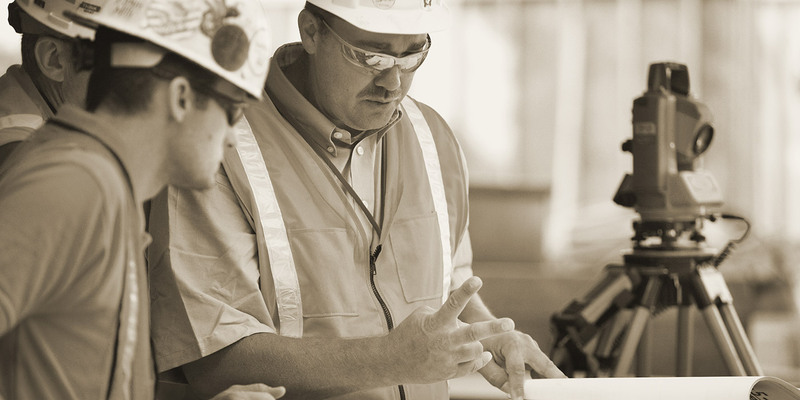 From new project engineers to our most seasoned executives, we have development solutions to support you. From day one, we’ll get you up to speed and able to contribute quickly. All new salaried employees attend our award-winning New Employee Orientation at the McCarthy’s corporate headquarters in St. Louis. This program introduces new partners to our company, connects them to our culture, provides them with valuable information on structure and strategy and gives them direct access to senior leaders and executive team members. It’s also a great way for new partners from all areas of the business and from all across the country to meet and build relationships that often last a lifetime. I've been in the industry for over 15 years and have never seen a level of commitment like McCarthy’s towards training, development and support for its employees. Participating in New Employee Orientation further reinforced that the decision to join McCarthy was not just a good one, but a great one. Our McCarthy Build U training program is designed by our builders, for our builders. With support from our top executives throughout all areas of our business, our in-depth programs cover topics including building skills, management and leadership, technology such as Virtual Design and Construction and more. Every employee-owner works directly with their manager to outline an individual development plan, leveraging our McCarthy Build U Learning Management system to participate in and track learning activities at their own pace. Learning isn’t passive. We’ve all got a responsibility to teach others what we know and vice versa. When you’ve got the talent we have here at McCarthy, sharing knowledge across the business can have a direct and powerful impact on raising both individual and institutional knowledge. 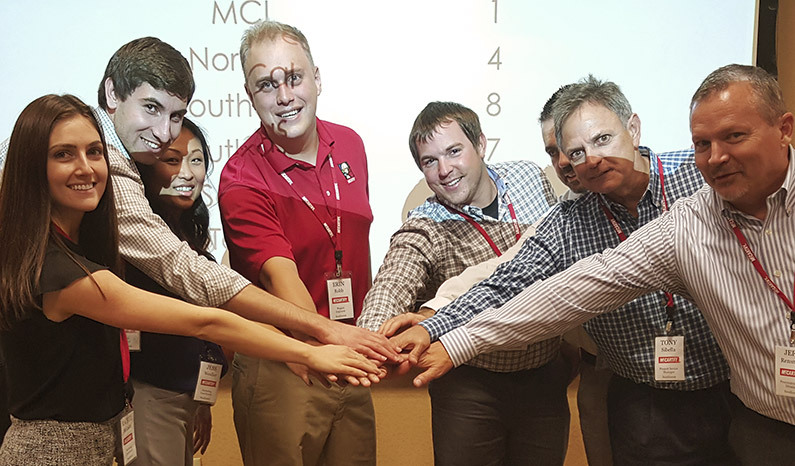 Through our Peer Group approach, we’ve created regional, national, position specific and cross-functional groups who share best practices and stay on top of the latest industry trends. I love having the opportunity to be around my peers. It is very rare in construction that you get to know anyone outside of your project team, which is one of the reasons why I like McCarthy so much! As our clients’ needs continue to change and evolve, our hands-on learning and development program is right there leading the way. It’s an investment that pays off by keeping us one step ahead so we are each fully prepared to help them achieve their goals. As you grow in your career, our program grows with you. From our new manager training programs, to advanced leadership programs, your personal learning development experience is designed with just you in mind.